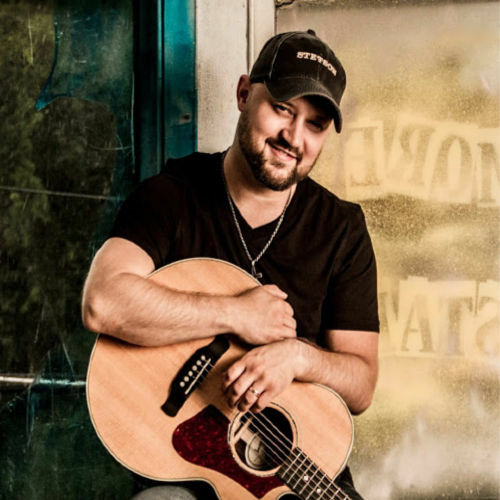 Reviver Records is excited to announce the signing of Canadian born country singer/songwriter Aaron Goodvin with plans to release a new record in early 2019. The CCMA Award winner already has three Top 10 hits under his belt as an artist with “Woman in Love,” “Miss Me Yet,” and the platinum-selling single “Lonely Drum.” Aaron also boasts an impressive songwriting track record, with songs recorded by country music stars like Luke Bryan, Jon Pardi, and Cole Swindell, and looks to continue making his mark with the help of the Reviver team. After appearing as a writer on Luke Bryan’s multi-platinum selling album Crash My Party, Aaron’s star power continued to rise. His self-titled Warner Music Canada debut featured three Top 10 singles including the platinum-certified smash hit “Lonely Drum.” The track has the honorable distinction of being the only Canadian country single released in the past two years to be certified Platinum. In both 2017 and 2018, Aaron was nominated for CCMA awards, winning the 2018 Songwriter of the Year award for “Lonely Drum.” In February 2019, Aaron will be set to release his much-anticipated sophomore album on Reviver Records worldwide with Warner Music Canada continuing as his Canadian home, driven by the lead single “You Are” in Canada and a single released to radio in the US in early 2019. For more info on Aaron Goodvin, visit www.aarongoodvin.com.